In September of 2012, the Parducci Society participated in the Detroit Design Festival and exhibited the work of Corrado Parducci, through photographs taken by Jack P. Johnson, a Detroit-based photographer, and filmmaker. Johnson also created a short film as an introduction to who Parducci was. 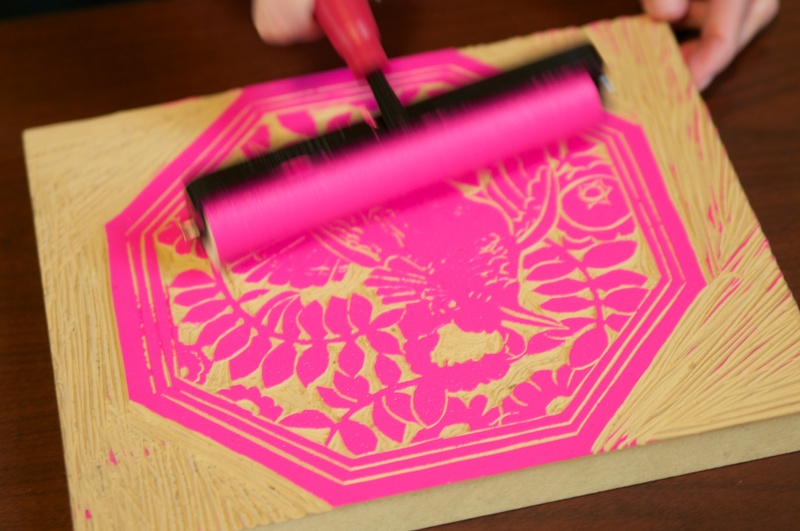 At the close of the Festival, the Parducci Society hosted a reception and offered a chance to take home a handmade linocut print which all ages enjoyed.